Take your game to the next level by designing your perfect baseball or softball glove with Capire. Start from scratch or modify a premade template to meet your exact needs. Choose from our many customization options to make your glove truly unique. 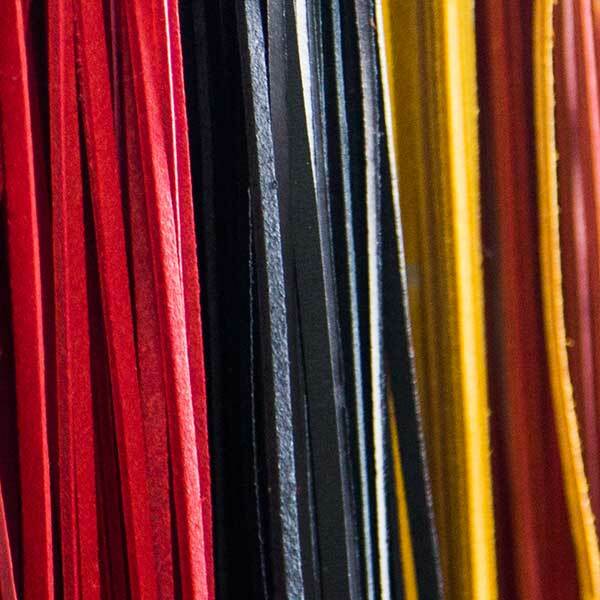 Quality is our top priority. 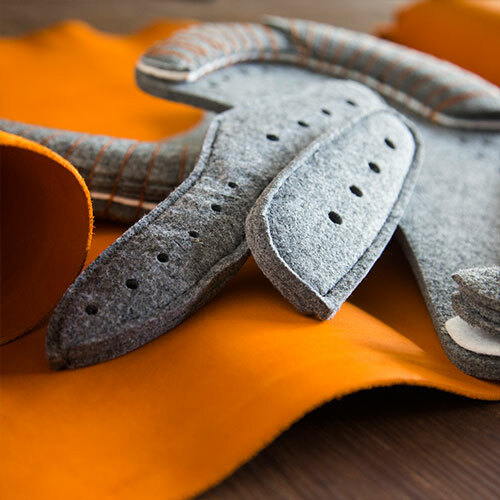 Our gloves are crafted by hand from beginning to end. 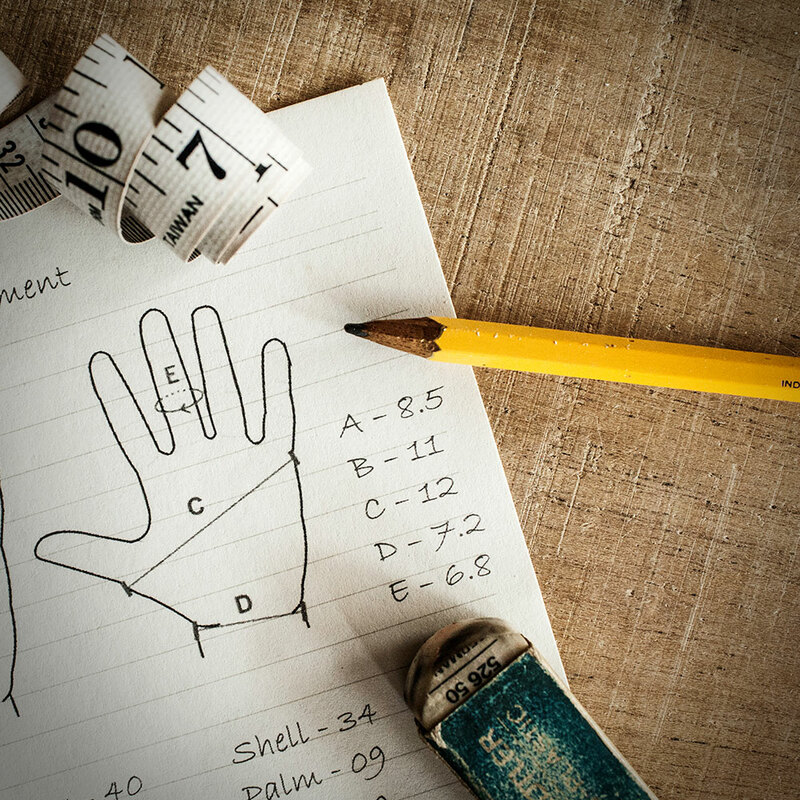 Our craftsmen follow a strict set of standardized procedures to create the quality products we are known for. 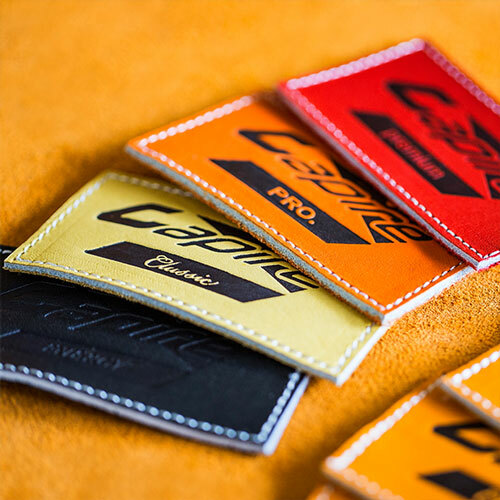 When you purchase a custom baseball glove from Capire, you are guaranteed to receive a first-class product that was tailored specifically for you. 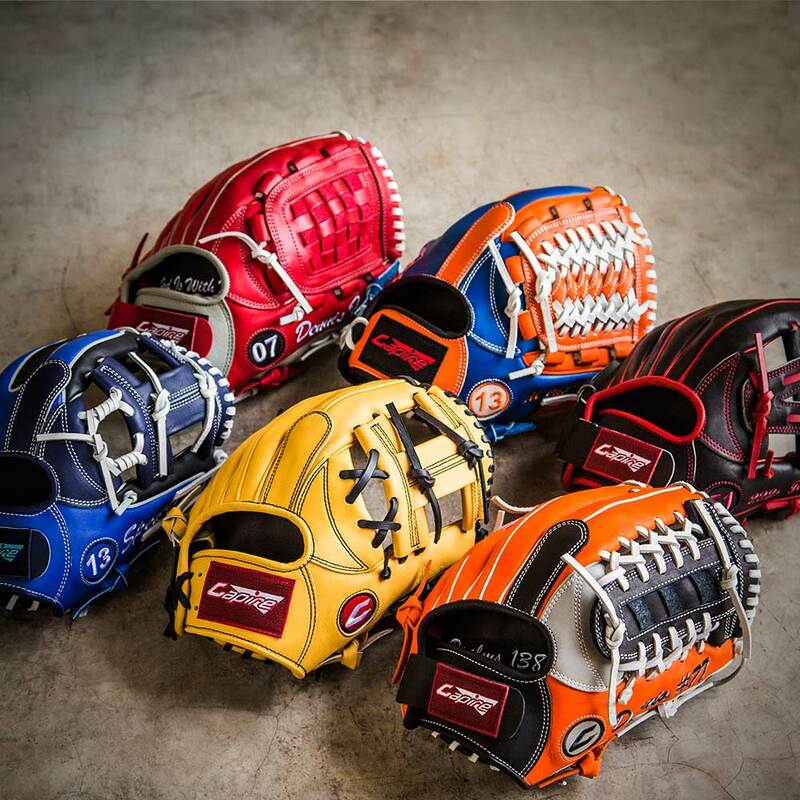 At Capire, you can design your perfect baseball or softball glove entirely from scratch or select an available template and modify to meet your exact needs. You should have a broad range of options during the design process, which is why we provide more customization options than any other manufacturer.